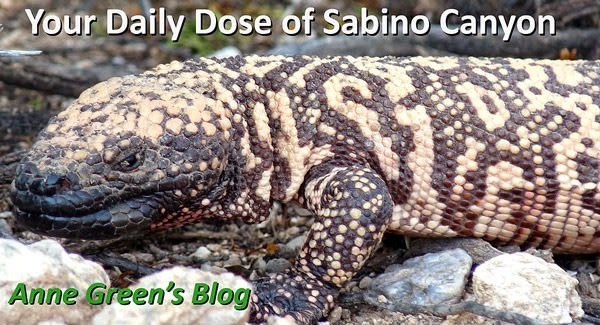 Your Daily Dose of Sabino Canyon: Stop 8 is great! Carol Tornow (all photos) took me on a tour of this canyon paradise today. Get out there and see the sights!